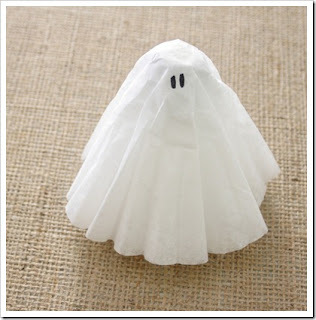 Who says the fun Halloween sucker ideas have to stop at just ghosts. 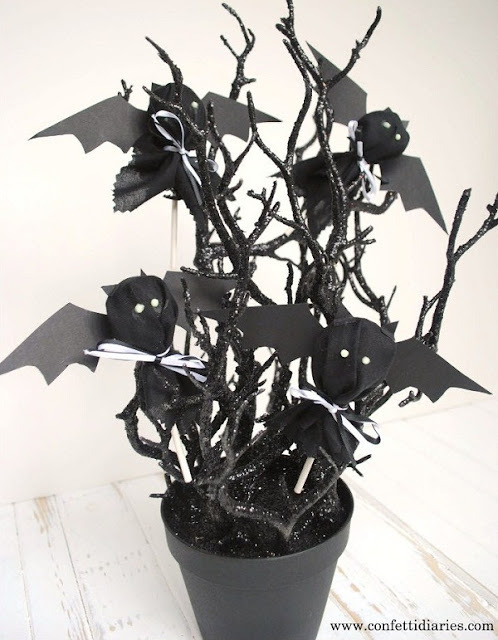 Natalie switched out the white tissue paper for black and created these spooky bat suckers that she shared over at Celebrations at Home. 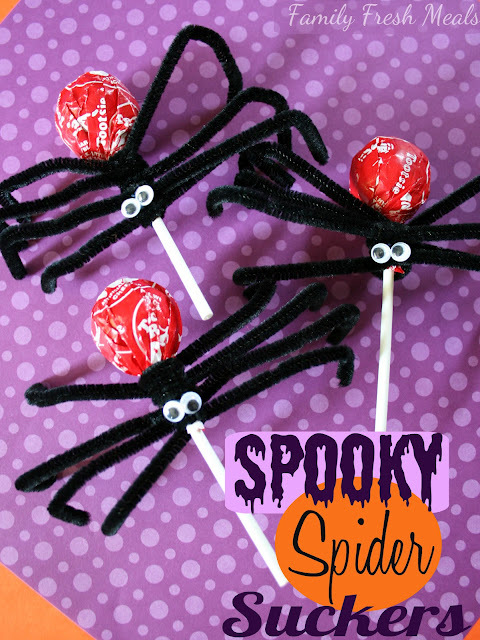 And Somewhat Simple has a tutorial for the traditional ghost suckers, as well as some fun Frankenstein lollipops and pumpkin lollipops too!